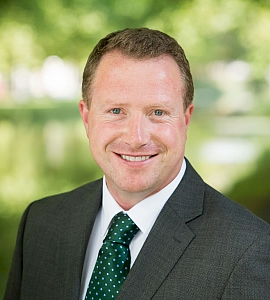 A Fellow of Chartered Accountants Ireland, Brendan specialises in the audit of large private and public companies. He has over 15 years’ experience serving indigenous companies and their overseas subsidiaries. Brendan is experienced in the review of accounting systems and financial controls. He also coordinates due diligence exercises. He has particular expertise in the construction, property, manufacturing, distribution and not-for-profit sectors. Brendan serves on a number of technical committees and has lectured for Waterford Institute of Technology. He is an occasional business contributor to The Sunday Times.